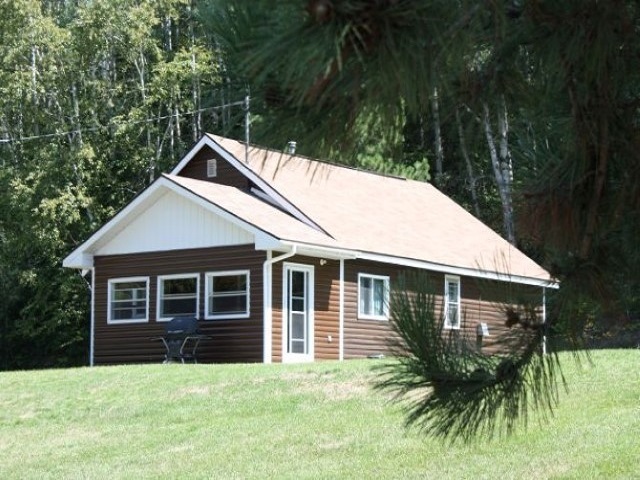 Tucked beneath a hill covered with red pine trees is the spacious ranch style building of “Red Pine Lodge”. The lodge has a pleasant rustic lounge, a large dining-room, and three modern bedrooms. This is an ideal family vacation center. Here we have lovely white sandy beaches and modern cottages, completely furnished for housekeeping, suitable for 2 – 10 persons. We also offer American Plan with delicious home-cooked meals served family style. Shore lunches are a must. 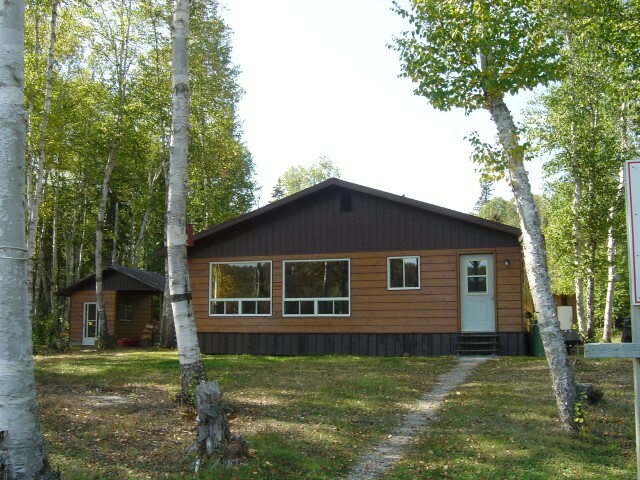 Red Pine Lodge is located on the East Side of beautiful Ivanhoe Lake 11 Km. from Foleyet in the heart of Ontario’s finest fishing and hunting districts. 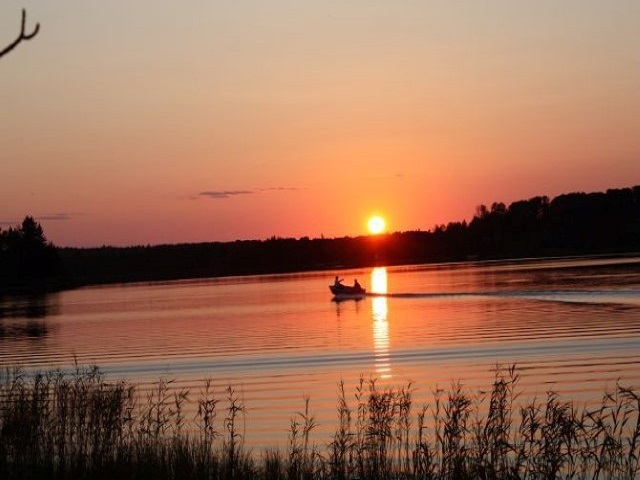 This lake with the 27 miles of Ivanhoe River lies among the hills studded with the stately red pine tree. Due to its remote location, the James Bay Frontier still produces one of the best black bear, moose and wolf habitats. Let experienced outfitters, guides and staff provide you with friendly hospitality and the unforgettable opportunity to fulfill your dreams of big game hunting.